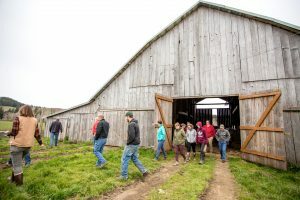 Gain valuable insight into the agriculture and forestry sectors of Lincoln County through this community leaders Farm to Forest Tour. 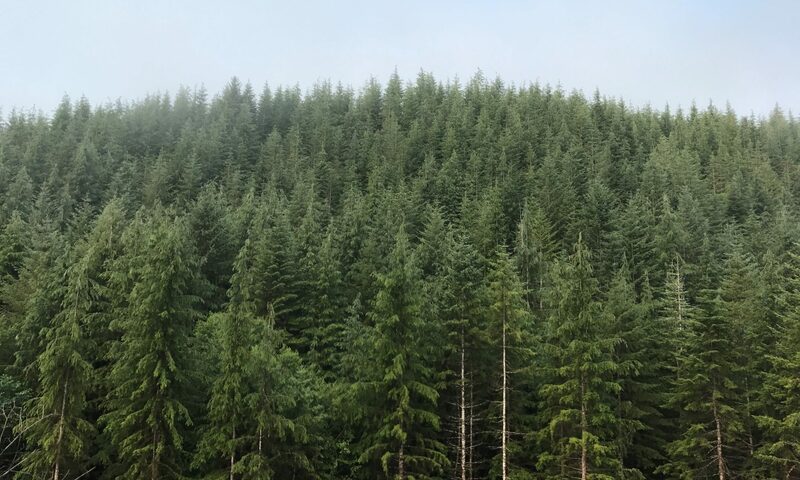 Learn about current farm and forestry operations, large and small. Presentations include the history, management philosophy, and economics of forestry and agriculture. This will be an excellent opportunity to speak directly with the local farmers and foresters of Lincoln County. To save a seat on the tour fill out the form below or call 541-574-6534.